Did you know that package theft peaks during the holiday season? 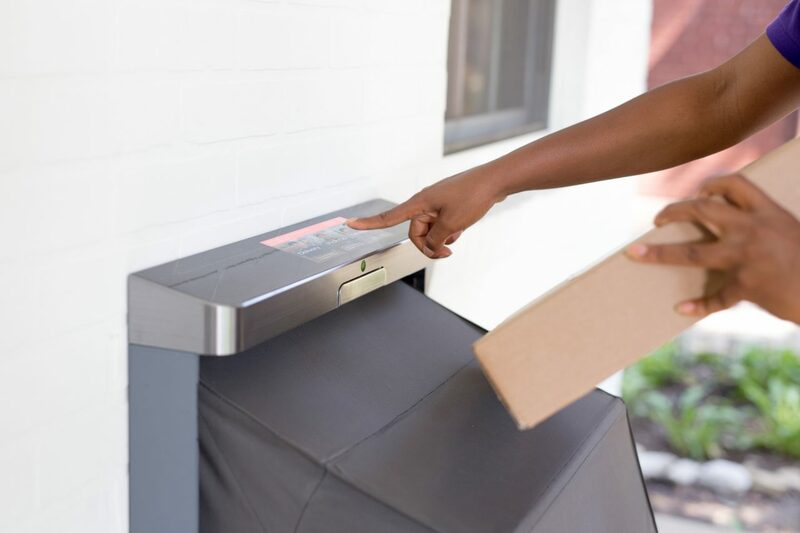 According to a 2015 Insurance Quotes report, a shocking 23 million people had packages stolen right from their doorsteps. During the holiday season, a stolen package can mean disappointment for your child or loved one and extra stress that you don’t need. If you’re not going to be home during delivery hours, consider placing a hold on your package or having it delivered to your local Post Office or facility for pick up. Australia Post’s Parcel Collect program can safely store your Australia Post package for up to 10 business days while USPS and FedEX can hold your package for up to five days. 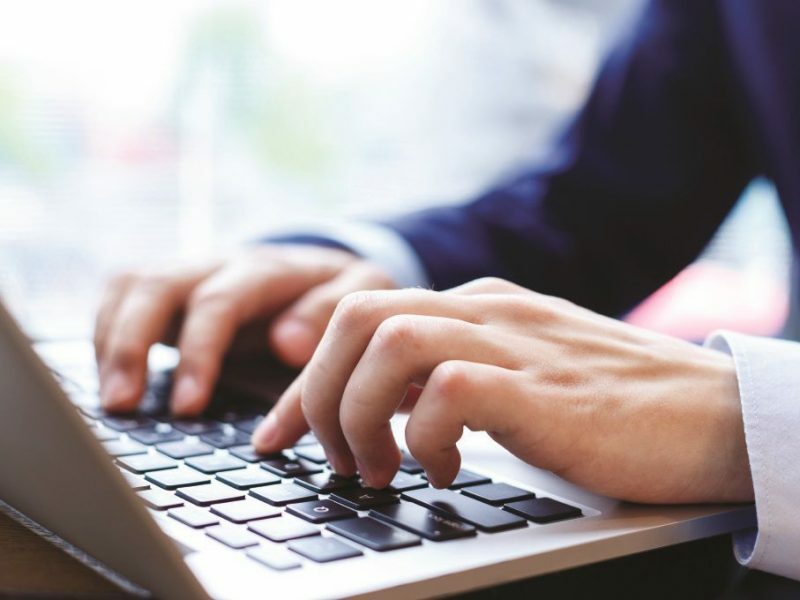 If you’re in the UK, Royal Mail’s Keepsafe program can hold your mail for up to 66 days while you’re on holiday or you can opt for Local Collect for day to day mail. With your package safe and sound in a facility, you can relax knowing you won’t be a victim of package theft. With a smart mailbox like uCella, you won’t have to worry about leaving your packages out in the open anymore. The mailbox is built for outdoor conditions, expands for larger packages and automatically sends you an alert when a package has been delivered. You can also return, track and manage online shopping packages on the uCella app so you never miss a delivery again. 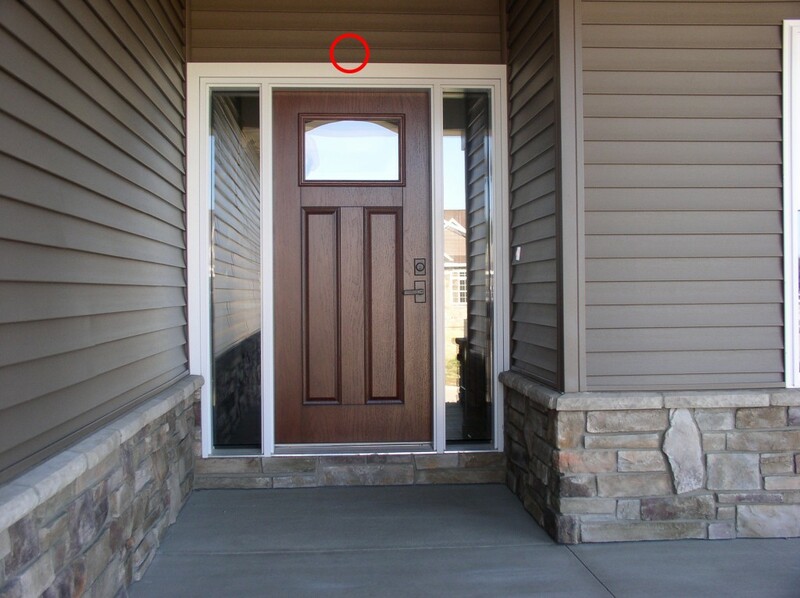 See that red circle above the front door? That’s one of the best places to mount an outdoor security camera so you can make sure your packages are okay and check who’s at the door. 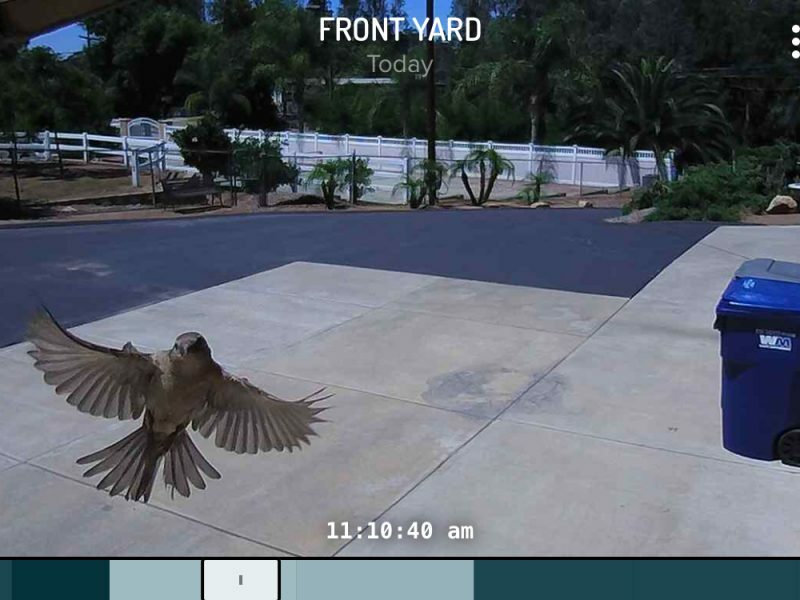 Not only do visible security cameras make powerful burglar deterrents but the footage captured can also help catch the culprit and support your stolen package claim if it comes to it. Read more on where to place security cameras. While this may incur an additional cost, the peace of mind that it brings will be worthwhile as your packages won’t be left unattended on your porch. If you’re not at home, the courier company will drop off the package for safekeeping at your local Post Office or facility so you can pick it up later. 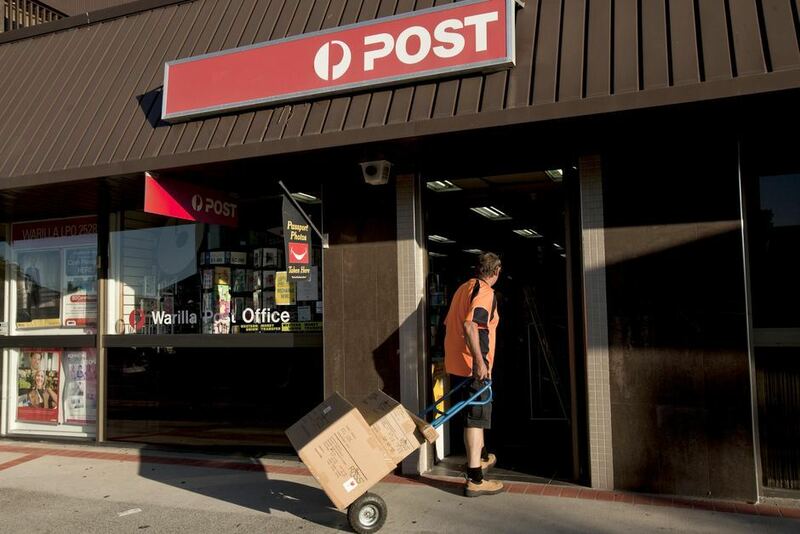 This is a method that many office workers opt for to avoid getting their packages stolen. When you’re making an online purchase, simply fill in the delivery address with your office address. 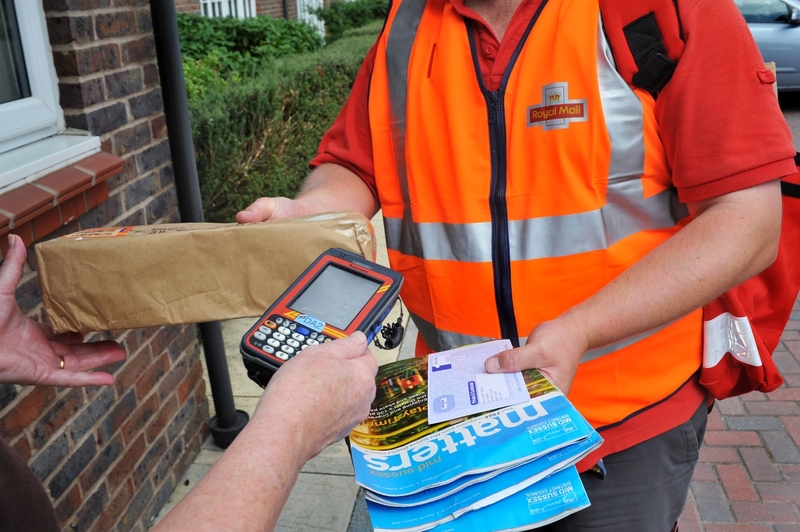 This will ensure you don’t miss a delivery or leave your packages out in the open. 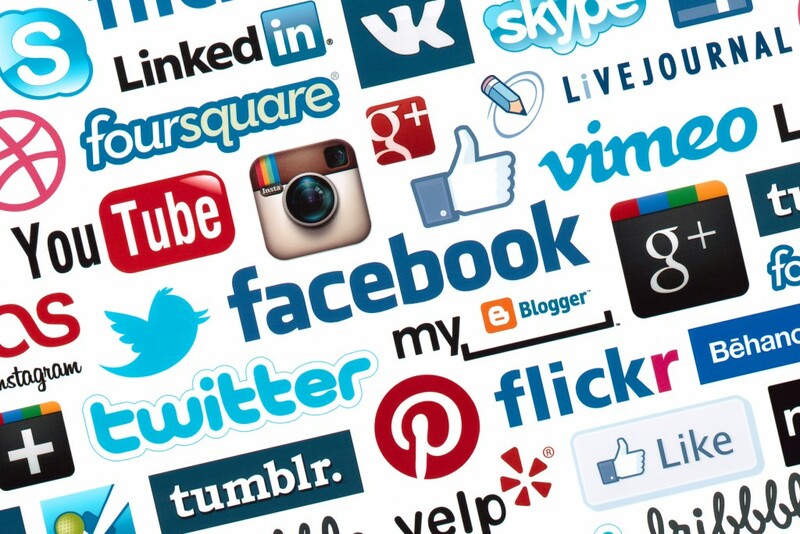 Smart technology has grown exponentially in the past few years. 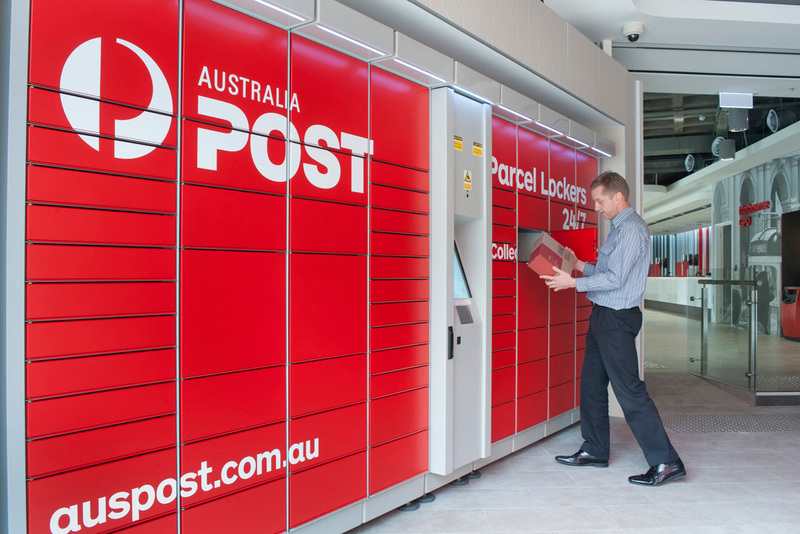 Many courier and postal services are now trialling 24/7 smart lockers that allow you to collect your packages at any time. 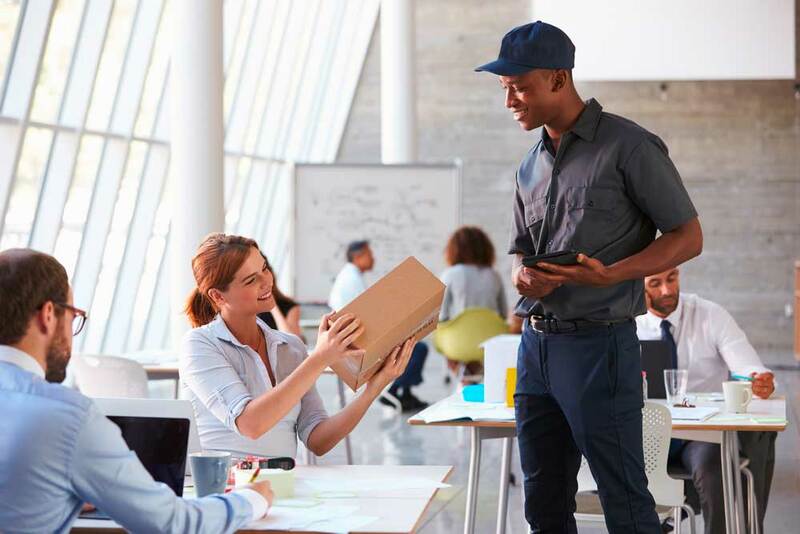 Once your package arrives, you will receive an email or SMS notification and you will have 2 or 3 days to collect your mail, depending on the facility. If you live near a smart locker location, this option might be a safer and more convenient way to avoid getting your packages stolen this holiday season. Packages piling up on your doorstep will only show that you’re not home and attract package thieves and burglars. So if you won’t be at home during the holiday season, consider redirecting your mail to a close neighbour, friend or relative. Many courier and postal services now offer mail redirection for a small fee. 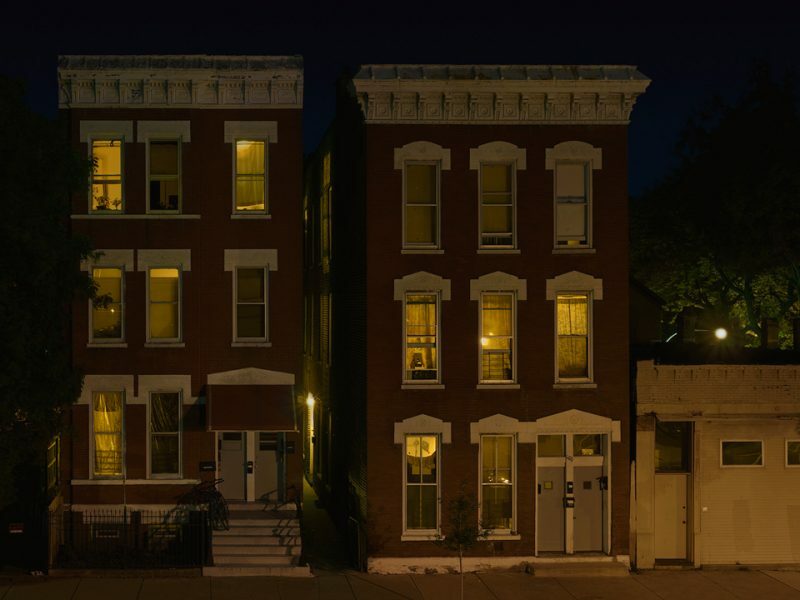 Burglars love empty homes so think twice before letting others know that you’re away. Avoid posting that selfie from the Bahamas or checking-in at the airport until you’re back as burglars look for targets on social media. Likewise, any physical signs that show you’ve gone on holiday will only make your home a burglar magnet. This time they may steal more than your packages! Hopefully you enjoyed this post on how to avoid getting your packages stolen this holiday season. You might also be interested in our holiday security checklist, how a Cammy customer stopped a burglar and what to do if your package is lost or stolen.